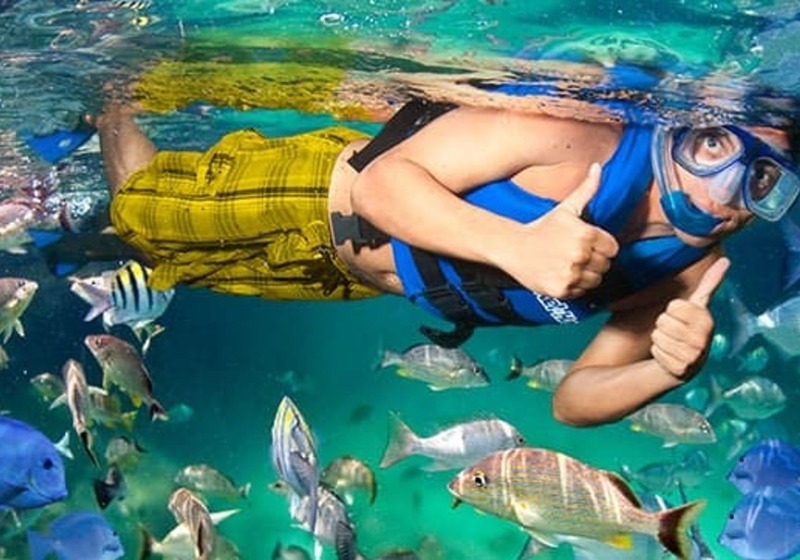 Do you know the Xcater natural park, in the Riviera Maya? The Riviera Maya offers dream like beaches, turquoise blue waters and natural and fun tourist attractions of unparalleled beauty. 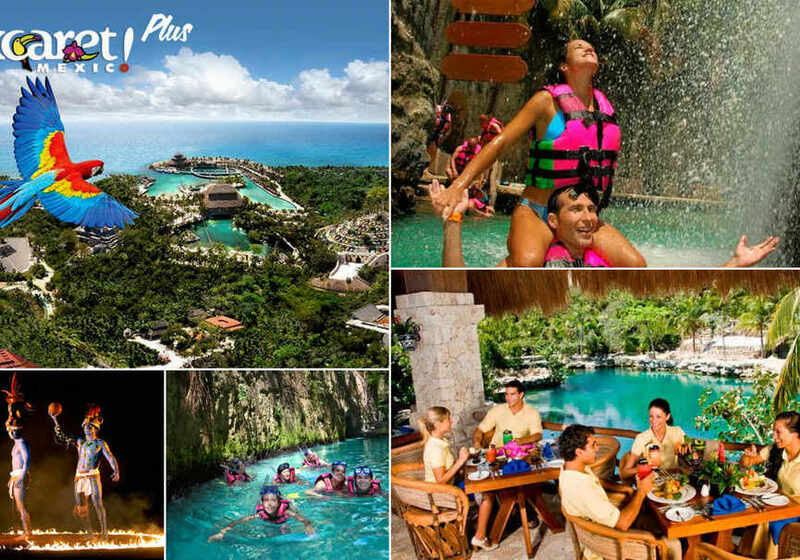 One of them is the Xcaret Park, a huge theme park in the state of Quitana Roo and close to Cancun, made up of a multitude of attractions such as the Xplor Park, the Xel-Há Park or the Xenses Park. 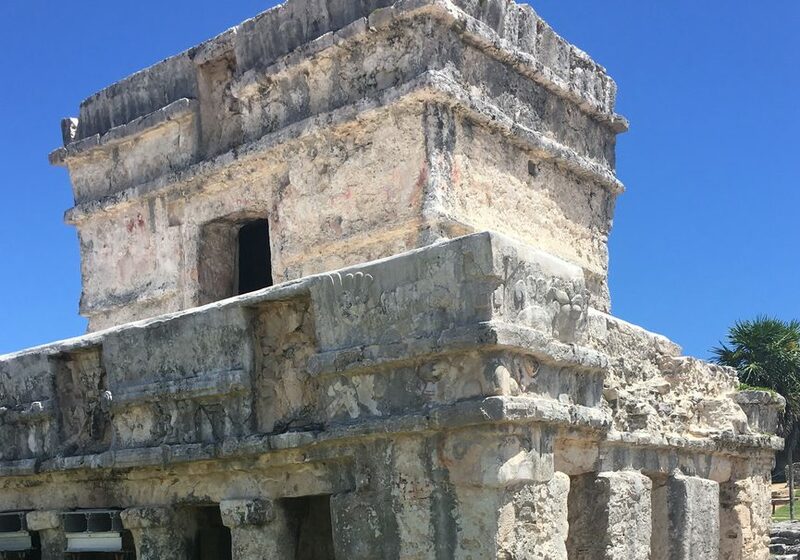 It was built in the archaeological complex of Xcaret, with important ruins and remains of the Mayan culture. 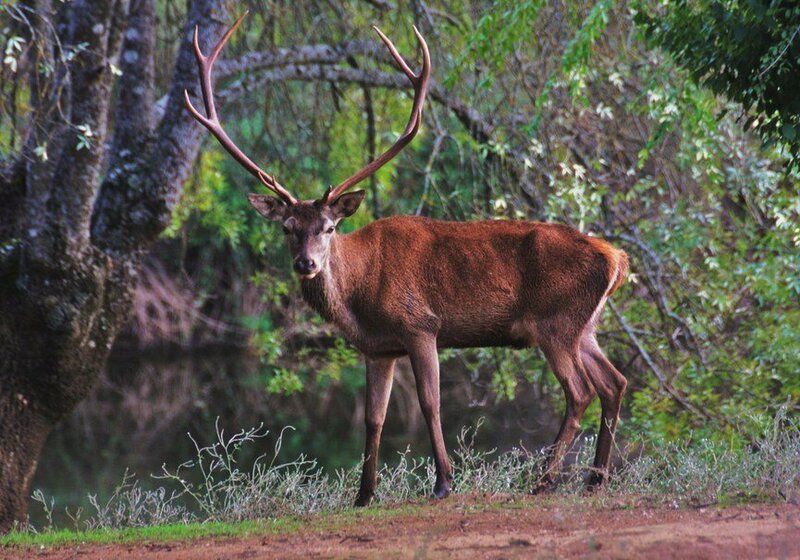 Among its attractions you will find a refuge of deer, giant butterflies, caves, reefs and many other. All surrounded by lush tropical vegetation. We accompany you on a guided tour through the park so you can walk around the tropical forest while obersving birds like the macaws or admiring their impressive underground rivers. You will learn all the history, culture and traditions of the region as well as their traditional dances in the locally offered shows. "If you want to come to the tropical paradise you just have to travel to the Riviera Maya and visit the Xcater Park." Guided activity. 12 hours approx.